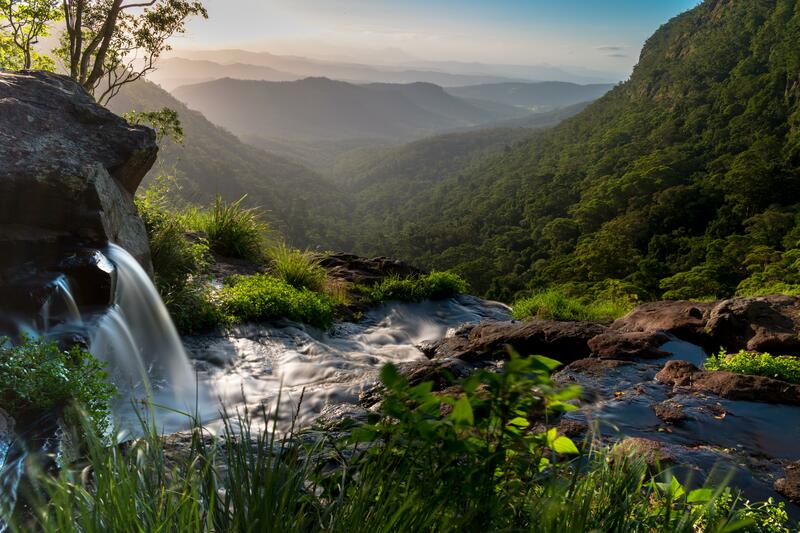 Self-drive tours are one of the most luxurious privileges for car owners on the Gold Coast, especially considering the myriad picturesque destinations awaiting your seeking spirit. If you’re preparing to sell your car on the Gold Coast, then you might consider having a peek at one of these spots before you move on to the hassle-free world of being carless. On the other hand, maybe pop these in your back pocket (er, bookmark on your browser) if you’re in the market for a vehicle upgrade after your sale. Whatever your situation may be, these drives are a pleasure for all passengers. Jumping right into this theme of leisure we’ve cooked up, the first journey on the list is like diving into a little portal that whisks you away to a European wonderland. In reality, you’ll need to take State Route 90 for roughly an hour and a half, leaving from the Gold Coast, until you hit Bunjurgen Rd which takes you to F M Bell Rd. Follow this up to Mount Alford where you will find the Kooroomba Vineyards and Lavender Farm. If you’re feeling up for a detour, you can hit Tambourine Mountain which we talked about in the last post. When you make it to the Vineyard you will be greeted by a restaurant and a cellar door and some very friendly staff. Here you can eat from a seasonal menu, drink local grapes, and gaze out upon six acres of lavender fields and the incredible Scenic Rim Mountains. 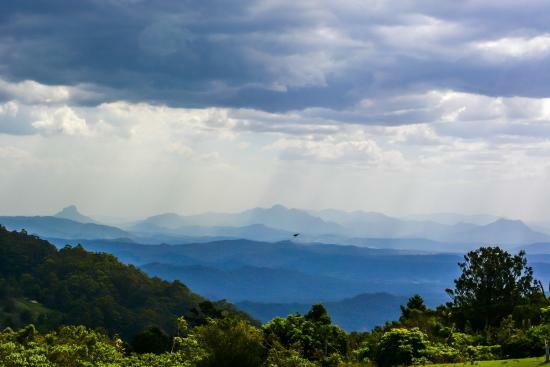 The next pleasurable destination is only 40 kilometres inland from Surfer’s Paradise, and is the launch point for many walks and view points within the O’Reilly’s rainforest. You can do this as an adjunct from stop one above, or make it a trip on it’s own. Either way, you’ll want to start with a warm beverage looking over a very nice view. From State Route 90 you’ll hit Clagiraba Rd, go left on Beaudesert Nerang Road, and continue onto Lamington National Park Rd. This runs into the Mountain Cafe that may not have the most diverse or inspiring menu, but the view is unbeatable and the coffee is good. From here you can explore the area and take your pick from the plethora of walks ranging from a casual half hour stroll to a half day trek. The Box Forest Circuit is roughly 10 K but will probably take you five hours by the time you stop and look at all the enchanting waterfalls along the way. Shorter hikes are the Python Rock and the Moran Falls tracks and both guide you to some pretty spectacular view points. The wonderful thing about O’Reilly’s is that you can park just about anywhere and enjoy a fabulous bird show right from the hood of your car. If that sounds like you’re thing, pack an extravagant picnic and get immersed. The next stop is best done as a day trip of it’s own. There’s an option for a rather long walk but even if you opt out, there are so many places to see in the area that you’ll want to stay a while. 100 Kilometres south of Surfer’s Paradise, off the M1, take Gulgan Rd exit and make your way to Repentance Creek Rd. and onto Minyon Falls Rd. The drive on it’s own is a twisting delight of dappled light and entangled forest amidst the hills of the Byron hinterland. 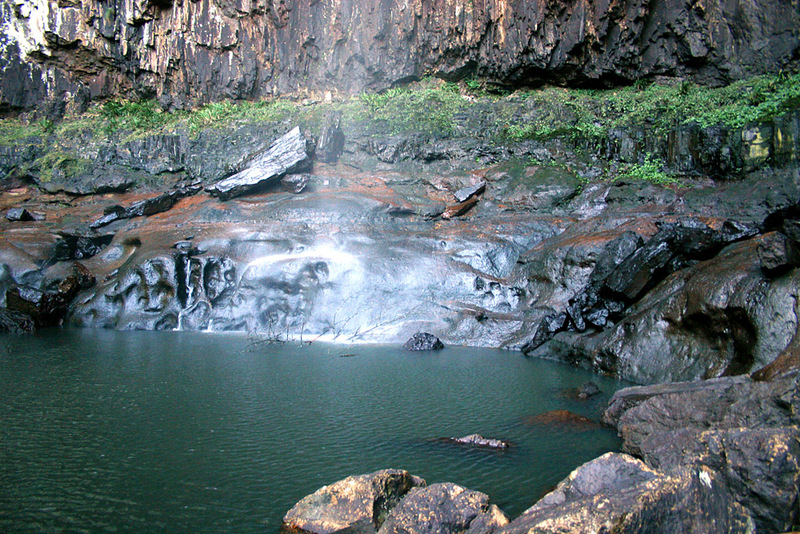 You’ll arrive at the Minyon Falls platform which looks down upon 100 metres of plunging waterfall. From here you can take the walk down into the rainforest and, weather permitting, take a dip in the chilly pool beneath the falls. Take note that it’s roughly 15 K to make the whole loop, so you’ll definitely want to pack snacks and water, and some solid shoes (or solid feet!). If you are in need of rest and relaxation, just view the falls from above and see some places below with the extra time on your hands. From the falls you can taking a winding 30 minute drive through Repentance Creek and Goonengerry Roads. 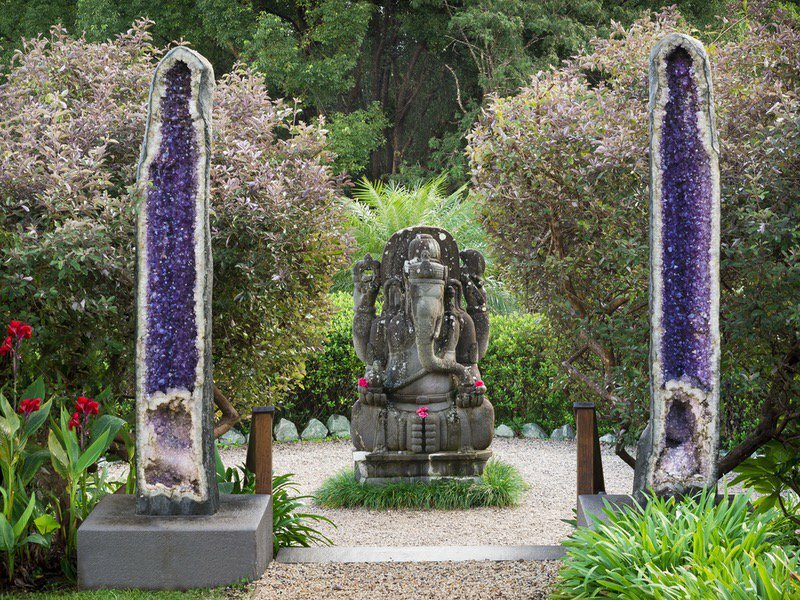 This will lead you to the beautiful world of Crystal Castle and Shambalah Gardens. This is not your average pitstop and it’s almost better left unexplained. 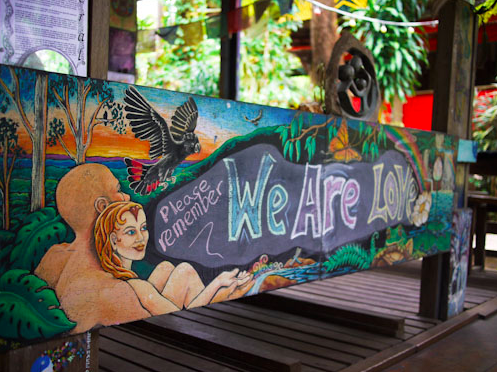 We’ll just say that you might find yourself walking an ancient labyrinth amongst the gardens, learning about the music of plants, sitting upon giant rose quartz, or buying some crystals that meet your own unique essence and needs. Even if you think you’re not “into that stuff”, just show up as an observer, and you might find your spirit refreshed regardless. Reminders of the vision of the Rainbow Temple, Rosebank. Once you’ve come back to reality (or perhaps it’s the other way around), you can make your way back to your car and enjoy the less than two hours drive back to Surfer’s Paradise. Next time you’re in need of some spiritual rejuvenation, you’ll know just where to go.